Fingerprint sensor shipments to reach 1.26 billion in 2019 despite growth from face recognition. 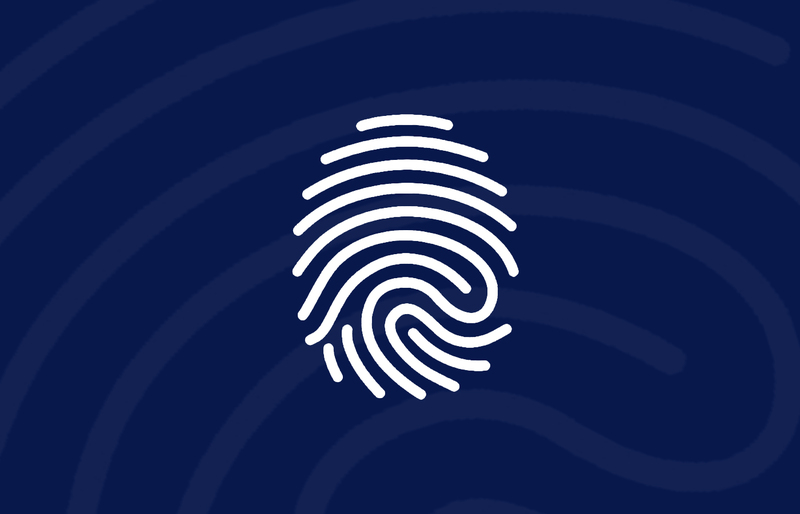 Despite biometric modalities like face and iris recognition competing against fingerprint biometrics, the consumer market is expected to reach approximately 1.26 billion fingerprint sensor shipments by the end of 2019 with a moderate, albeit sizable, 10.3.% 5-year CAGR increase according to ABI Research, a market-foresight advisory firm providing strategic guidance on the most compelling transformative technologies. Leading and innovative smartphone manufacturers including Apple, Samsung, Huawei, Xiaomi, and LG are driving face recognition applications in consumer electronics as face biometrics apps are expected to boast an impressive 26.9% 5-year CAGR growth until 2024. Visit ABI Research to read more.